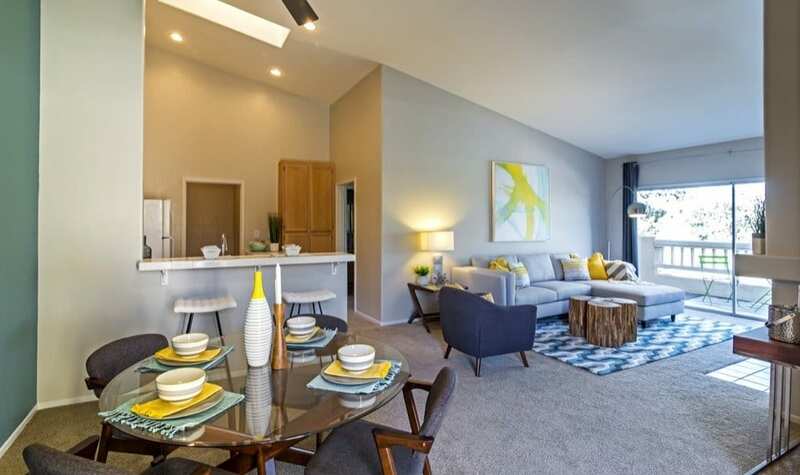 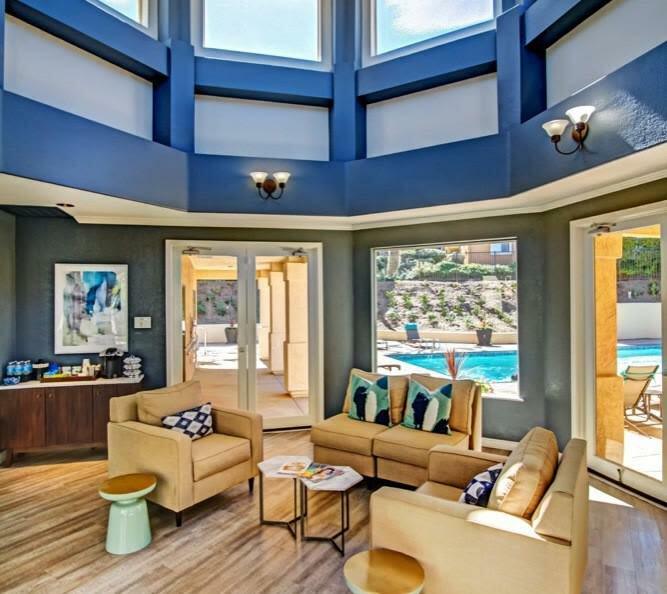 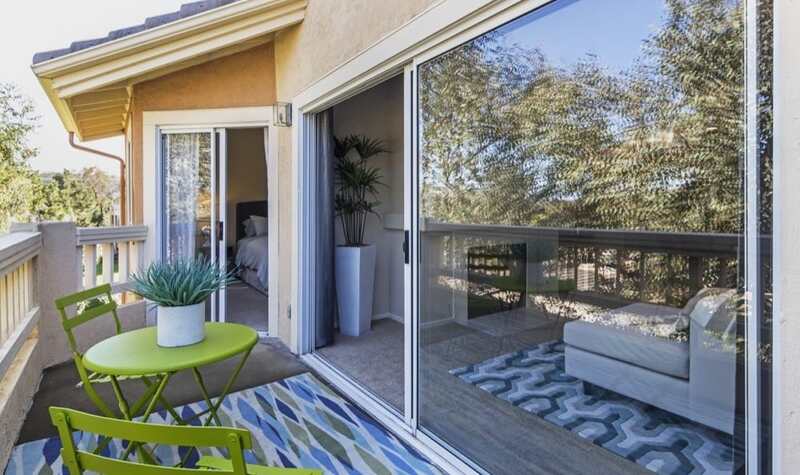 With spacious floor plans made all the more grand by vaulted ceilings and beautiful skylights, Sofi Canyon Hills is the apartment community you'll never want to leave. 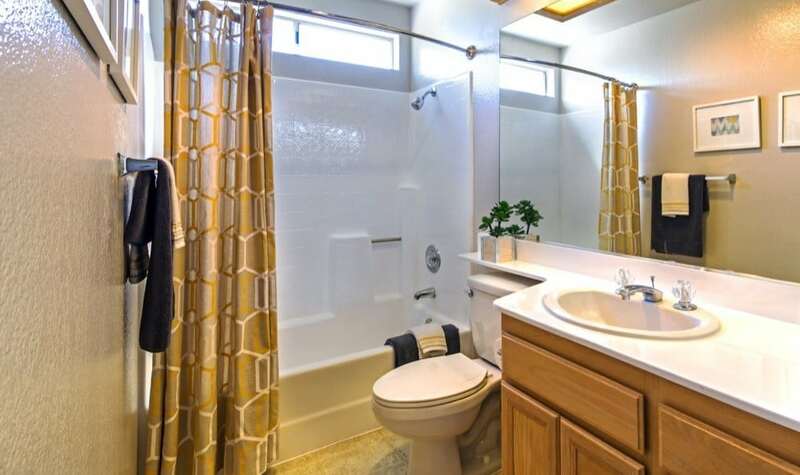 We offer an inclusive experience rife with outstanding amenities and luxurious apartments. 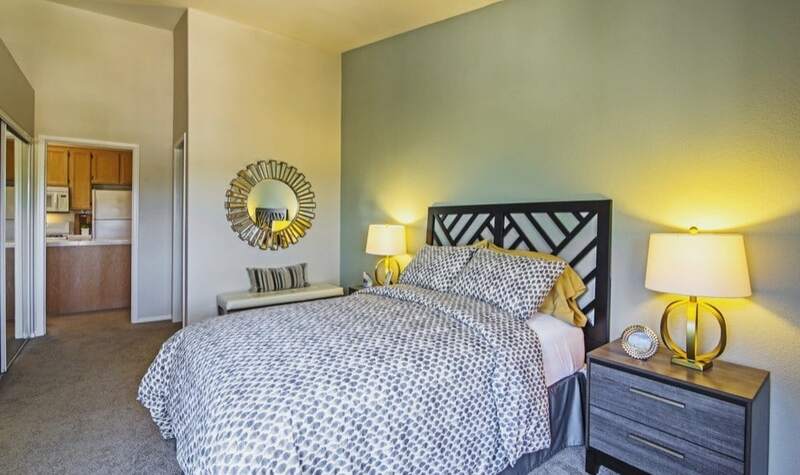 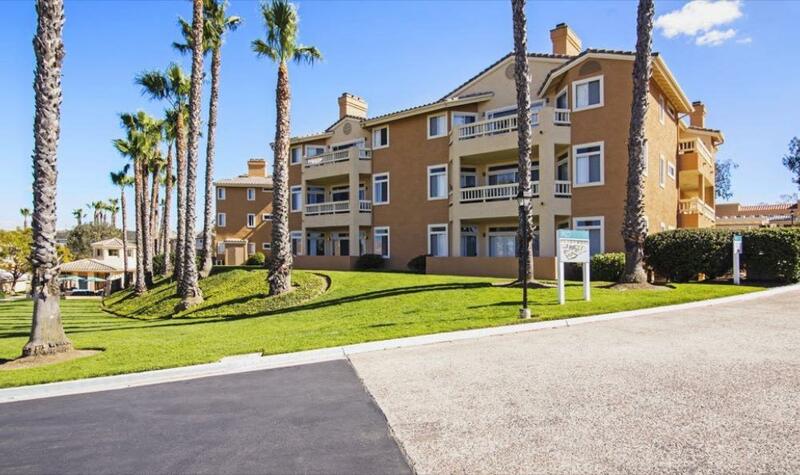 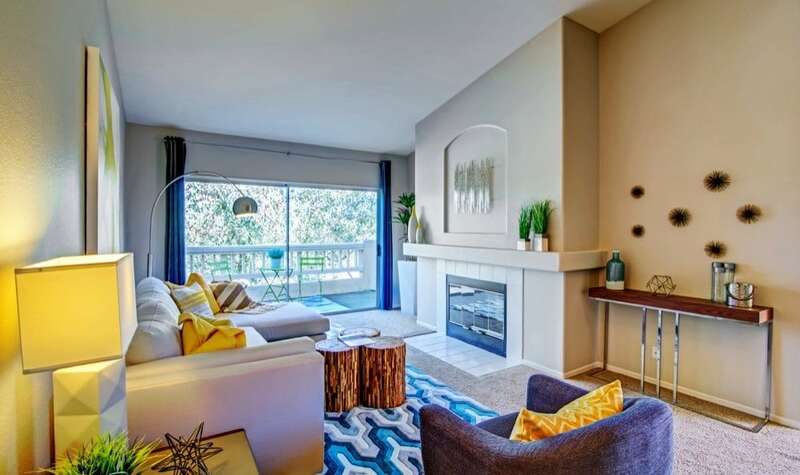 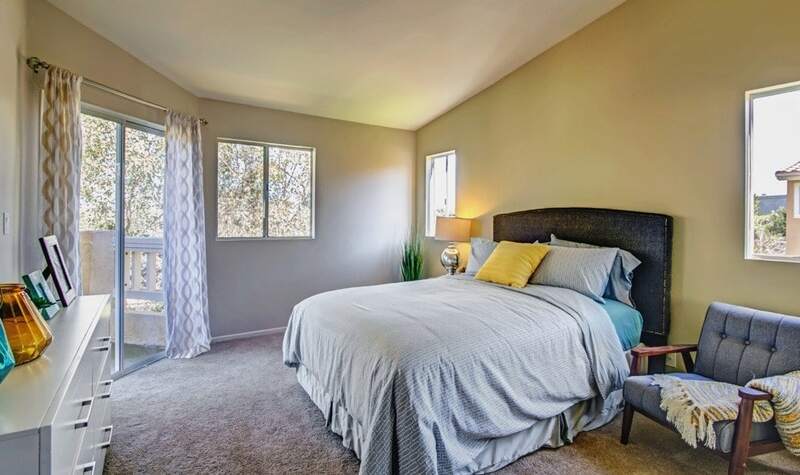 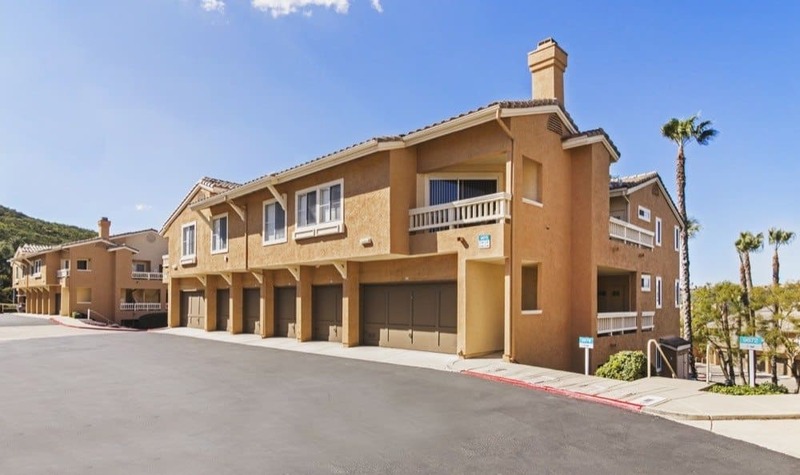 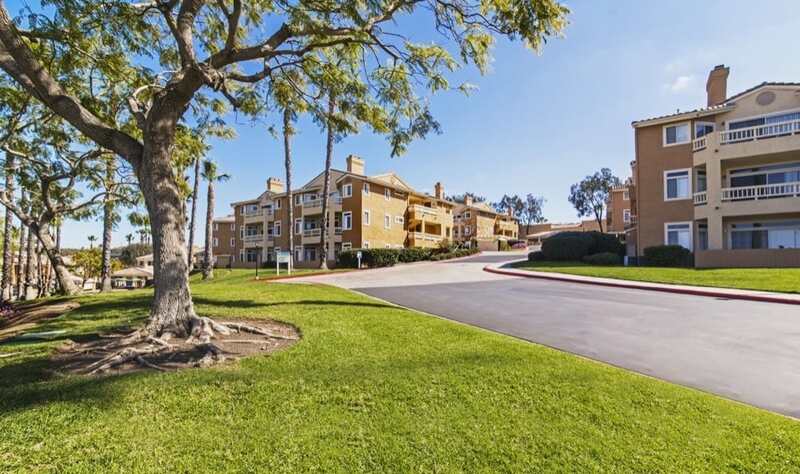 Our two and three bedroom apartments for rent in San Diego, CA, near the southern tip of Rancho Pensaquitos, allow you to escape from the grind of city life. 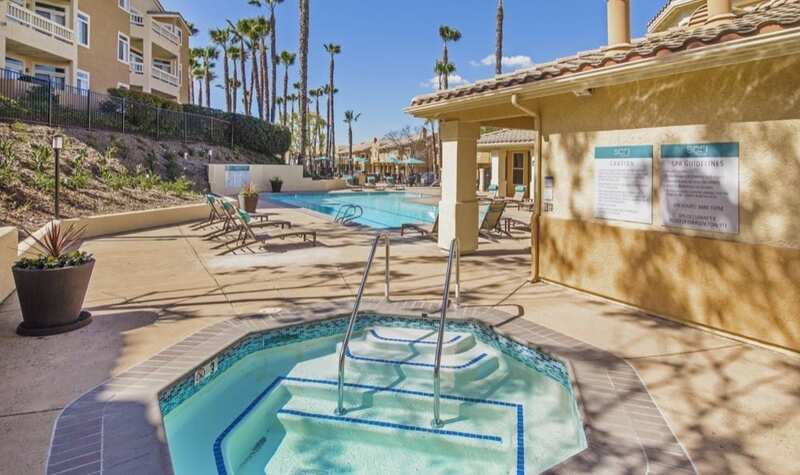 Get your daily dose of Vitamin D at our swimming pool or work on your breaststroke in one of our three dedicated lap lanes. 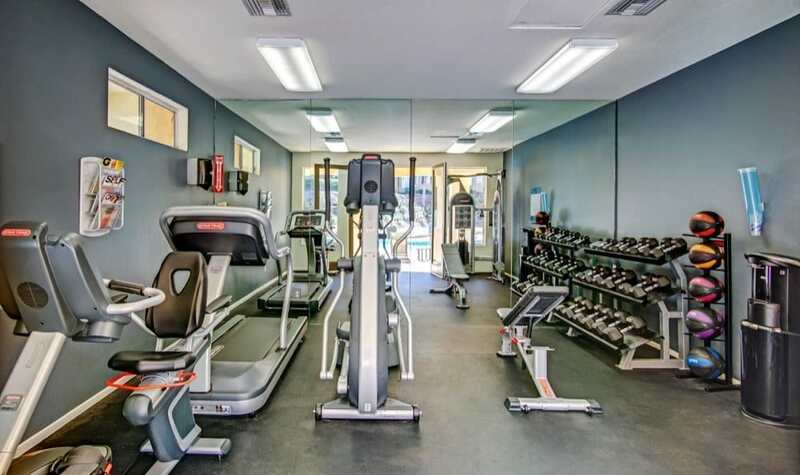 Are you tired of paying costly gym fees? 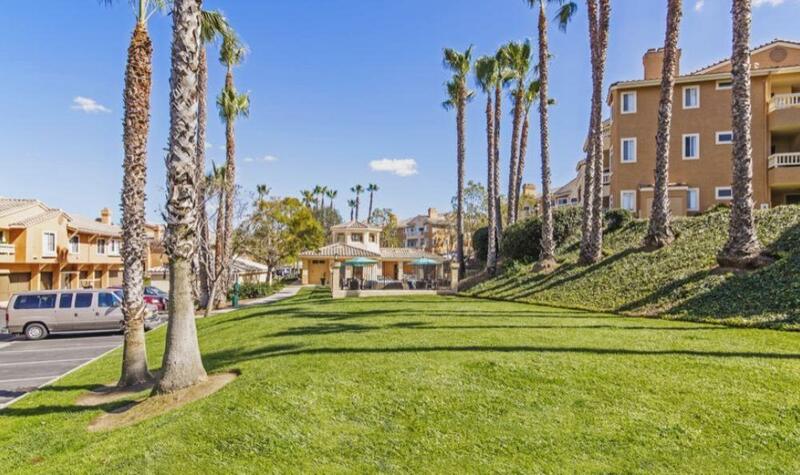 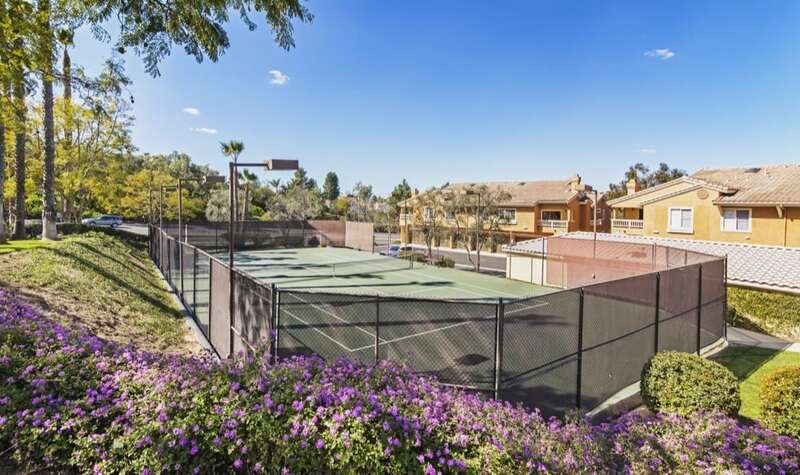 Sofi Canyon Hills is home to a complete fitness center. 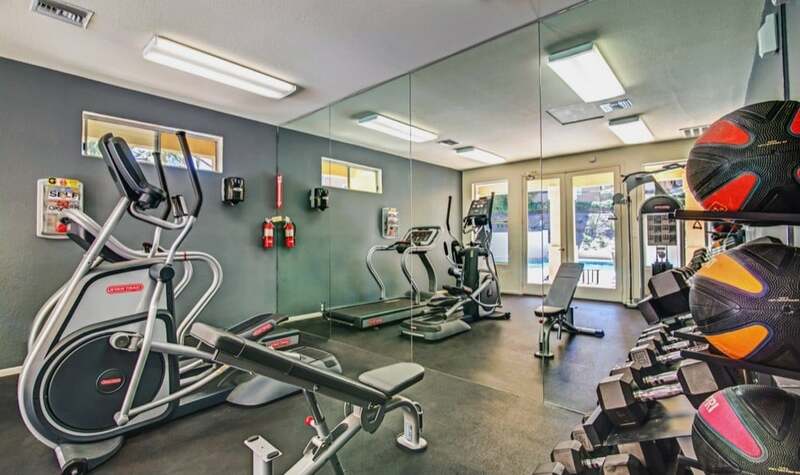 Take advantage of our cardio equipment, weight machines, and lighted tennis courts. 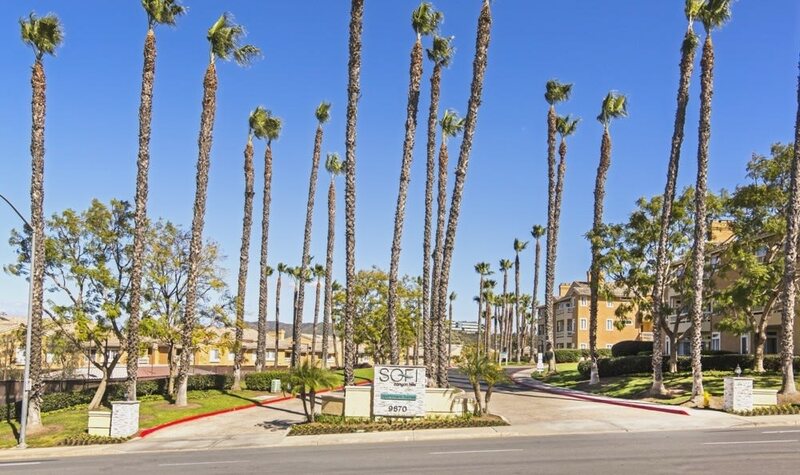 At Sofi Canyon Hills, we cater to your needs. 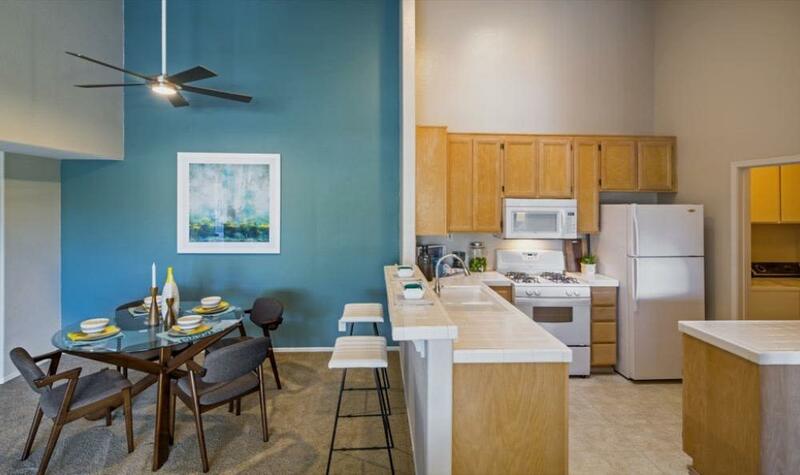 Swing by our leasing office to learn more.